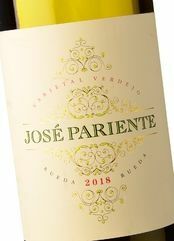 A wine that is rich in nuances and extremely pleasant, with a degree of oiliness and everything you would expect from a Verdejo, such as freshness, good acidity, grassy and floral aromas, and that characteristic slight bitterness. 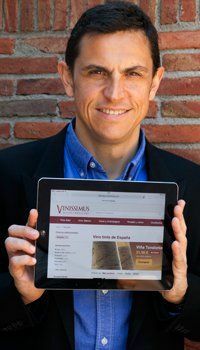 The wine, named after the father of one of the winery's joint owners, does not distance itself in any respect from the quality white wines coming out of Rueda, and remains firmly in keeping with the winery's fine standards. Definitely a Verdejo worth highly recommending. A golden colour in the glass with greenish highlights, while on the nose it delights the drinker with all the aromas associated with the Verdejo varietal: peach, fennel, tropical fruits, grass... Fresh, unctuous and mineral in the mouth. 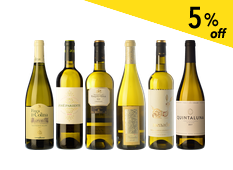 In essence, this is a pure reflection of the Verdejo grape and great white wines from Rueda.